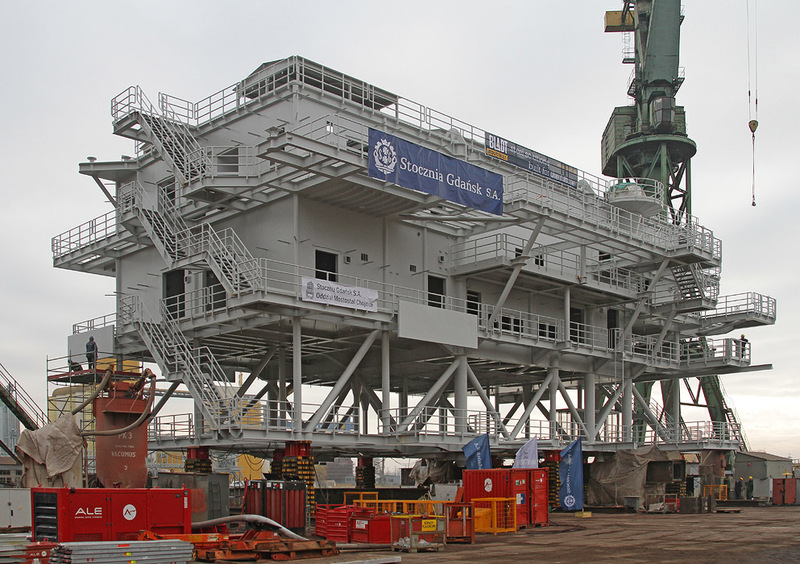 Borkum OWF transformer substation topsides steel structure manufactured at Gdansk Shipyard for Bladt. Agencja Rozwoju Przemysłu SA (Industrial Development Agency JSC – IDA) acquired 81.05 % of shares in Stocznia Gdańsk SA and 50 % of shares in GSG Towers Sp. z o.o. from Gdańsk Shipyard Group Sp. z o.o., controlled by the Ukrainian investor Serhiy Taruta. As a result, the former cradle of Solidarity now has a chance to become one of the pillars of the shipbuilding industry in Poland – according to official news releases. Stocznia Gdańsk is known for working as a subcontractor, among others – to Bladt Industries, as a manufacturer of bare or partially outfitted steel structures for offshore wind installations, such as substations for offshore wind farms, while GSG Towers is a onshore wind turbine towers manufacturer, more recently developing production capabilities also for offshore wind turbine towers manufacturing. GSG Towers is also a partner in a consortium, formed in September 2017, during Baltexpo trade fairs, aimed at creating a solely Polish fabricated and manufactured, fully-equipped transformer substation for offshore wind farm. Previously, IDA has held 18.95 % of Gdańsk Shipyard and 50 % of shares in the associated GSG Towers, a manufacturer of wind turbine towers. Since 19 July this year, Gdańsk Shipyard and GSG Towers are fully owned by companies from the Industrial Development Agency group. The transaction had previously obtained all the necessary corporate as well as formal and legal approvals, including the approval of the Office of Competition and Consumer Protection for the shares in GSG Towers to be concentrated by the companies from the IDA Group (in the case of Gdańsk Shipyard, such an approval had not been necessary). “We have very long negotiations behind us. After a year of difficult talks, we were now able to obtain satisfactory terms reflecting the value of both companies. 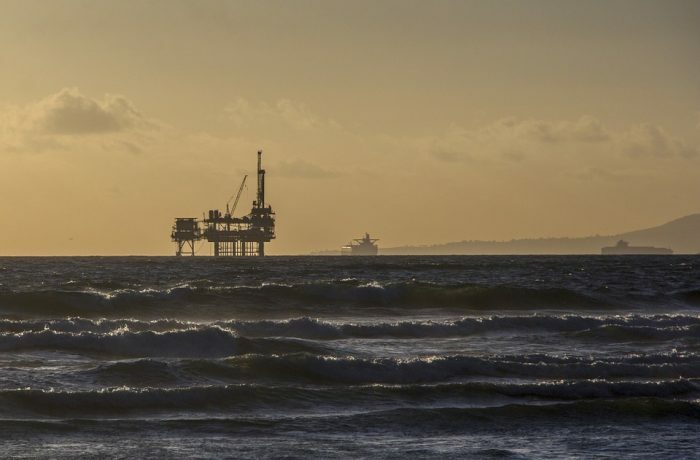 Now, we must quickly undertake development activities related to the implementation of our business plan to rebuild their potential and competitiveness, taking advantage of the economic situation in the shipbuilding and wind energy sectors, especially in the offshore energy sector” – says Andrzej Kensbok, acting president of IDA JSC. The acquisition of ownership control by IDA will enable Gdańsk Shipyard and GSG Towers to fully stabilise their situation, providing them with access to the market financing they need to conduct their current operations. This will in turn translate into higher revenues for both companies and a balancing of revenues and costs. Gdańsk Shipyard and GSG Towers employ almost 860 people in total.